Atty. Alexander L. Ullenberg of Ullenberg Law Offices SC has been helping clients collect large debts throughout Wisconsin since 1996. Examples of Past Collection Matters Handled. We would like to add you to our list of satisfied clients. In today’s world, your business reputation is a valuable asset. We recognize that. Our efforts in helping you to collect money or property owed you should not damage that reputation. We also realize that everyone, including your best customers, can fall into a tough financial situation sometimes. 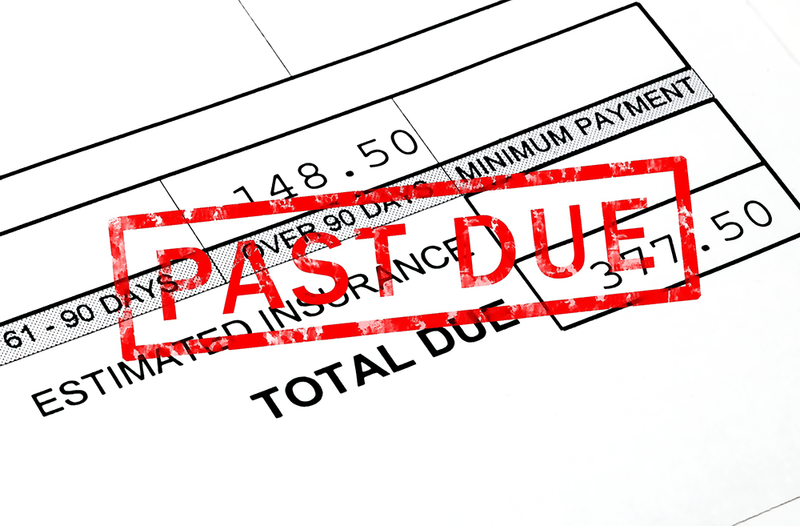 We give every debtor we encounter the chance to resolve the situation amicably. However, we realize that some people only pay when they are forced to pay. We know how to use the law to encourage and, if necessary, require people to pay you what they owe you.